Follow the simple steps below to restore Project Server 2016 to another server. Make sure both servers are on same patch. To take the backup from the source, you can follow this article. If you have an existing instance of PWA, use the following commands 1 and 2 to remove it first. If the size is quite big, it may take some time to remove the site. To restore the backup database which was taken from the source, you can follow this article. Make sure there is no existing database with same name before running the following command. The only thing that need to be there is the web application. Restart the server if you don’t see any change. 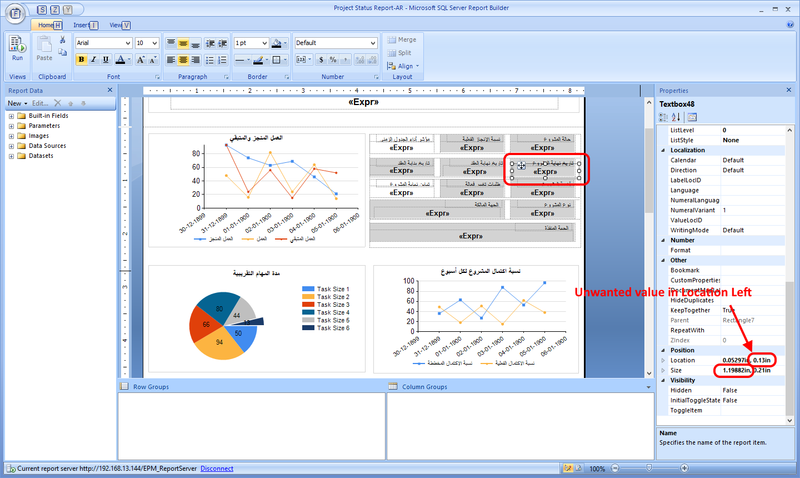 In order to find duplicate records within a set of data, use the following query. If your project site shows nothing in the Project Summary web part, even though you have tasks in your project. Then they might be going into another task list. Below image shows the task list empty. There was another list which was being used by a workflow, that was being synced with project task instead. 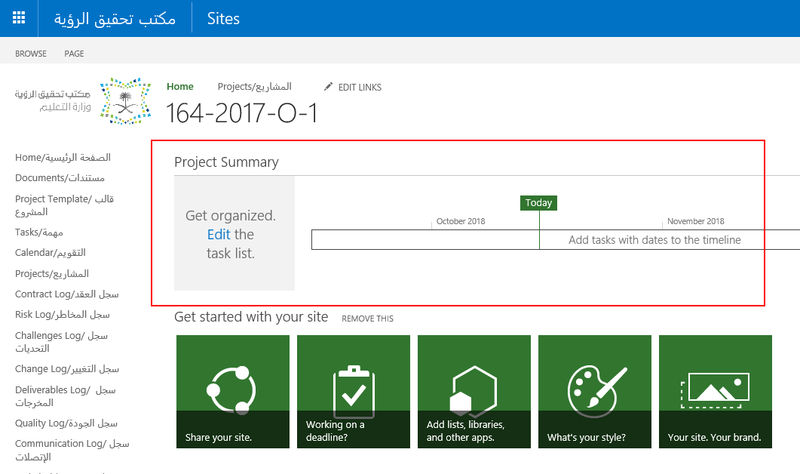 When I saw in the Connected SharePoint Sites, it was showing incorrect task. 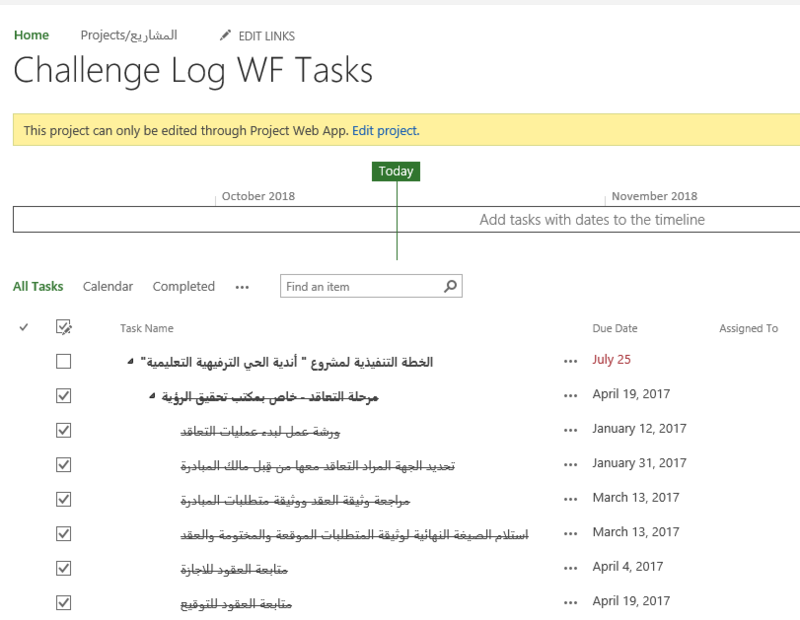 I believe the sync feature looks for task list in ascending order, so in my case ‘Challenge Log WF Tasks’ comes first, hence it syncs with it. So for the workflow tasks, I created a new list with a new name like “Task – Challenges”. Once, all this was done, I saved the template and recreated new project and the tasks were there. Server Role was set to “Application”, which means the SharePoint Search service was stopped. Changed the role to “Application with Search” and then tried creating Search Service Application and it worked. It took some time to understand what was happening. So, thought of writing about it. The problem is quite frustrating until you understand why it is happening. 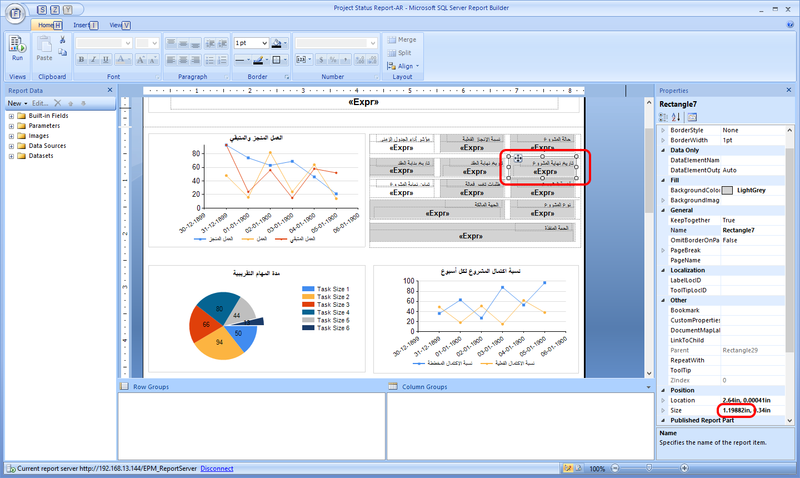 When you run the report, you can see the alignments of rectangles and textboxes are not correct. 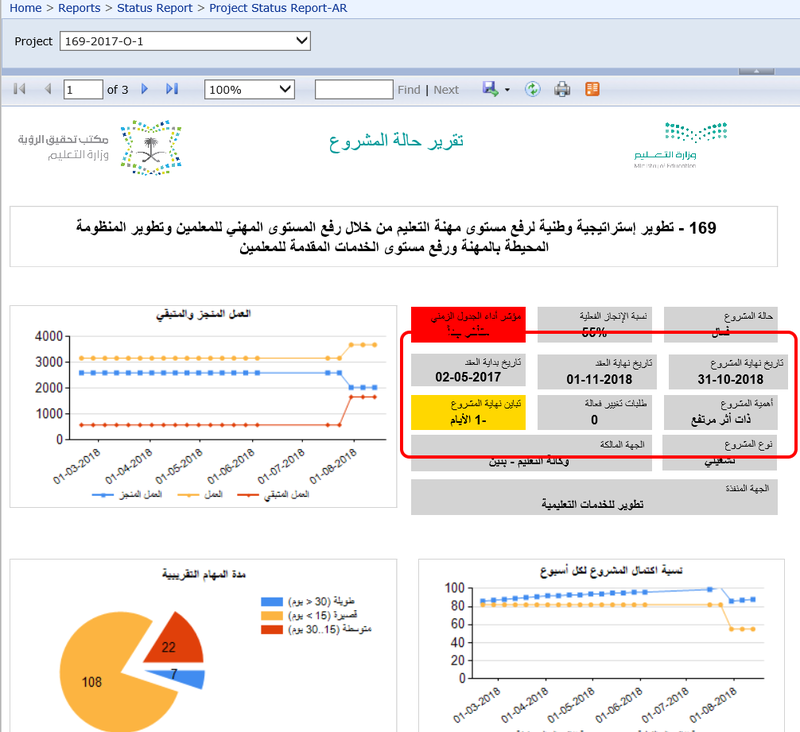 If you see the report in design view, apparently they look aligned. If you see in the below image, the rectangle inside the another rectangle is of the same size, but by mistake (usually because of dragging controls) there’s some value assigned in Left location. So, what happens when it renders it moves to the right and makes all the alignment incorrect. suggestion, always place controls by cut copy inside a rectangle and move that rectangle by dragging.